Given that the airport is rather small, there aren’t many Durham Tees Valley Airport hotels on site. 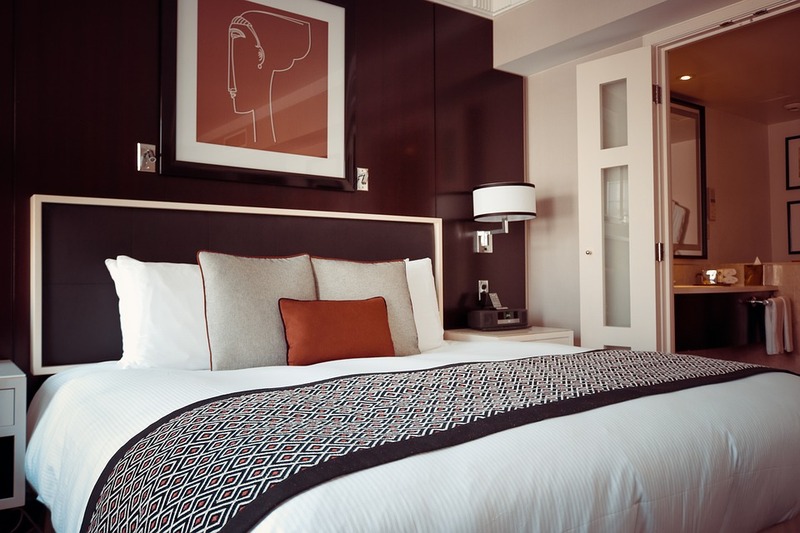 However, there are a range of hotels and B&Bs available just a short distance away, in the nearby towns of Darlington, Stockton On Tees and Middlesbrough. To give you an idea of how far away these towns are from the airport, take a look at the table below, it also indicates the approximate cost of a taxi to the airport. You can find out more about Durham taxis by visiting our Durham Tees Valley Airport Taxis page. 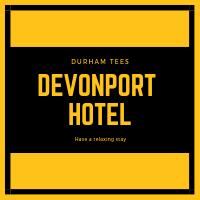 Situated just a couple miles from Durham Tees Valley Airport, the Devonport Hotel is not only conveniently located, but a professional service provided for a relaxing nights stay. The airport’s second main hotel is the Durham Tees Hotel. 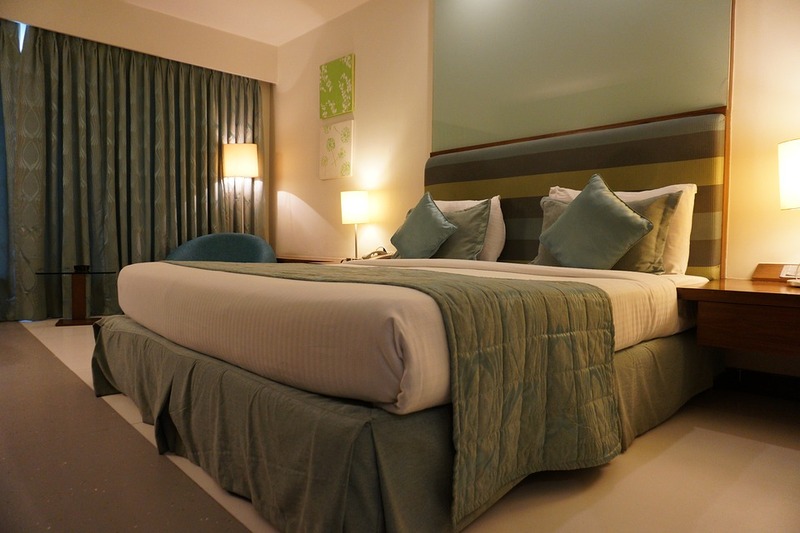 The hotel is located close to the terminal building with 19 bedrooms, all ensuite. It has disabled access and a bar/restaurant, and holiday car parking is also available. The second closest hotel near to Durham Tees Valley airport is the Spa Hotel. Opening times: Check in from 2pm to 9pm. Check out between 6 and 11am. Stay, Park & Fly packages – Free short term parking, extra fees may apply for parking while you’re away. Price Range: £40.00+, per night. There are also a large number of bed and breakfasts nearby Durham Tees Valley Airport, its worth comparing these with nearby hotels as you may just find that a B&B works out at a cheaper rate. The average rate for a nights stay at a Durham Tees B&B is roughly £53. Other places you can explore for somewhere to stay, just a short taxi ride away.